Our pipeline for project sponsorship is full right now, but we are always interested in hearing about compelling projects. Projects that can be shared and talked about publicly. If it is super secret and can't be shared until complete, its a no go for us. We like to talk about the process and show Behind the Scenes process (BTS). Projects that are completing in the next 3-6 months. We like to see results. Projects that are highly visible and have a marketing team. Projects that use and need our latest feature sets on our latest gear. Timelapse-only projects are fairly played out and won't be considered unless there's something compelling. If you can't tell us why you need eMotimo gear over other vendors, we likely aren't a match. Projects with great stories. If you aren't telling a great story, or question whether you are, we probably won't align on our interests. We love projects that inspire, and help make the world a better place! We do consider budgets, funding, and commercial vs. non-commercial work when figuring out what to sponsor. We want to be socially conscious and enable stories to be told that matter. We are also interested in sponsoring projects that put eMotimo gear in front of potential customers. 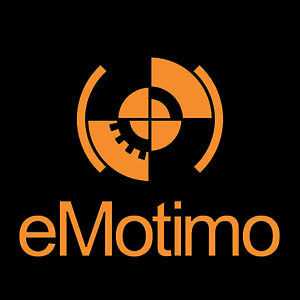 If you think you have a compelling project, tell us why by reaching out to sales at emotimo.com. Please address the above bullet points as it makes the conversation easy and fun.